Do it yourself without any knowledge of Czech taxes! Deadline for Czech taxes is March 31 2019. You don't need to know anything about Czech taxes, you will just answer easy questions in the questionnaire. If you are not sure, there is always detailed help with an explanation. When you pay the fee and download your tax return, you will then get the information about what to do with the tax return, where to pay the tax, where to send the tax return, etc. You can edit your work anytime in the future even before you pay the fee. You won't lose any data if you don't pay the fee. Changes in your tax return are free! Deductions for kids, spouse, mortgage, gifts, life and pension insurance and many others are included. If you will present the tax return as proof of income during your Visa renewal process (Business or family Visa), then we can help you to find out if your net income is sufficient. Our tax return calculates the probable amount of net income which is required by the Ministry and compares it with your net income. All your data are strictly confidential and we protect them. We fully comply with the GDPR legislation. We make regular updates of the Application to closely follow the Czech tax law and to give you accurate calculation of your tax. The Application will calculate the required advances which need to be paid in the following year. If you, during the registration, allow us to send you information, we can send you the reminders that you should pay advances for income tax or that you should file your tax return which was not finished. Am I required to file the tax return? above, then you are required to file the tax return. YES, you are required to file the income tax return for this financial year. When can't I use this Application for filing my taxes? The application is not suitable for you if you had a loss in earnings from previous years and want to claim them this year, if you want to share income with cooperating person. 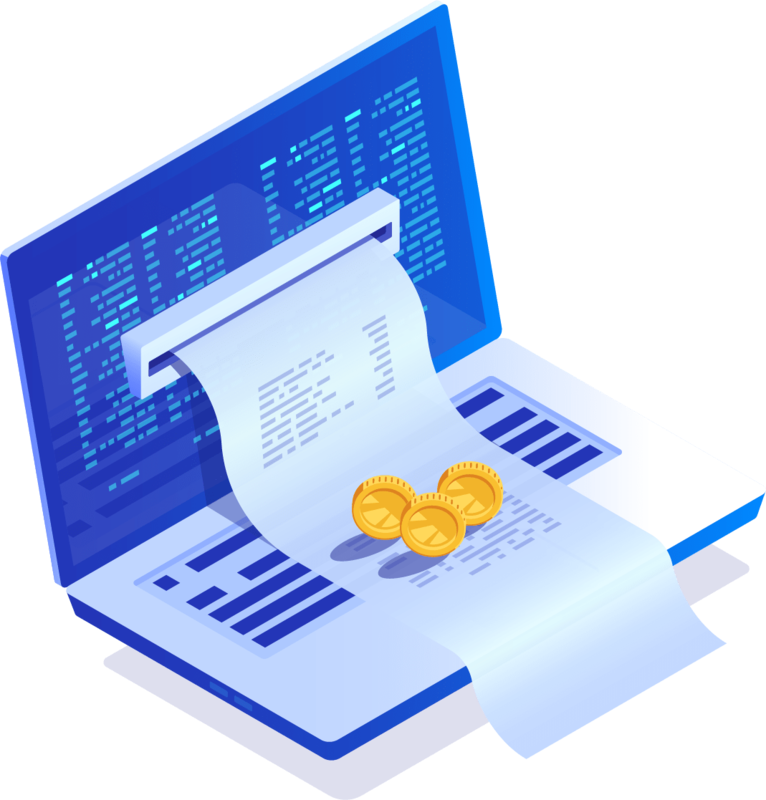 The application also does not allow for claiming very rare deductions like research and development expenses, EET cash register, trade union contributions, and payments for future education. The application does not allow you to lower czech tax by taxes paid abroad. In these instances you will probably need an accountant`s help. If you need help, contact us at info@czechtaxesonline.cz.